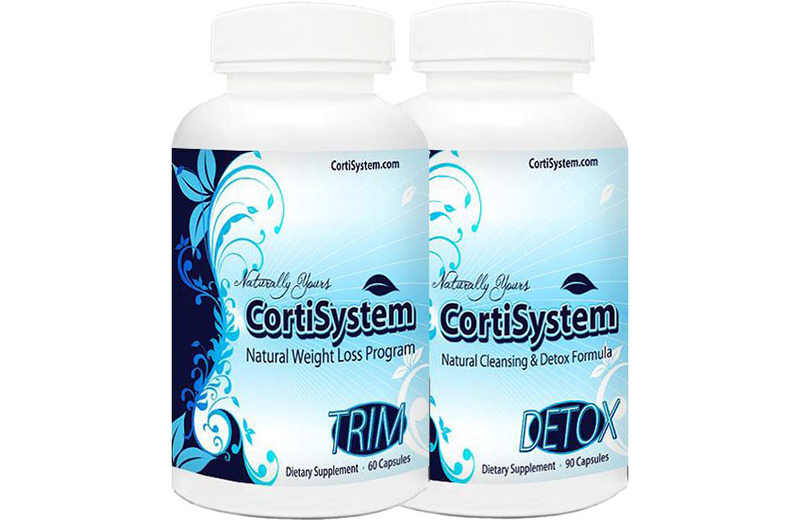 View cart “CORTISYSTEM TRIM AND DETOX” has been added to your cart. 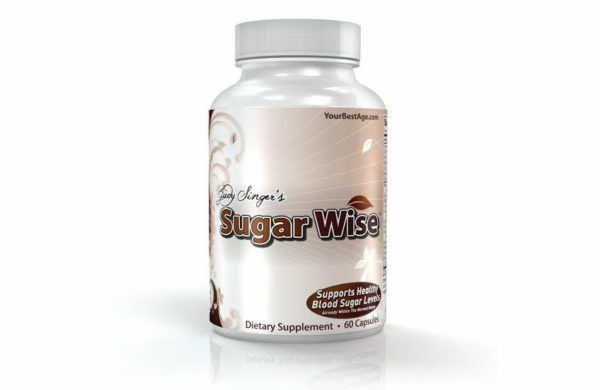 Let’s look at the first ingredient in “Sugar Wise”: Banaba – this wonderful ingredient has been used for thousands of years to help treat weight gain and diabetes from carbohydrate consumption. Banaba also helps with better circulation which assists in aiding digestion and energy and that impacts how your body processes carbohydrates! When sugar can’t be adequately metabolized we get increased blood sugar levels That’s pretty basic information. As we age, it is increasingly important to maintain and support normal blood sugar levels and that becomes increasingly more difficult. 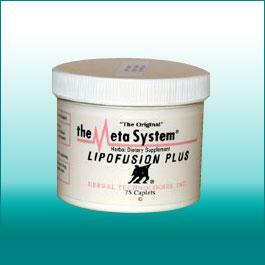 Alpha Lipoic has been known to have outstanding benefits to help produce safe results in normalizing blood sugar. 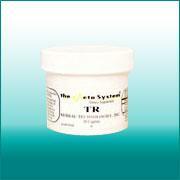 Vanadium helps to support normal sugar levels when we eat carbohydrates. Zinc is needed for the body’s to breakdown carbs as well as helping to assist the immune system to properly work. 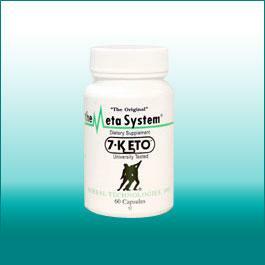 The amino acid, Taurine is a naturally occurring chemical that is a required building block in body’s protein. Often we don’t eat enough protein found in meats and fish to enhance this critical element. 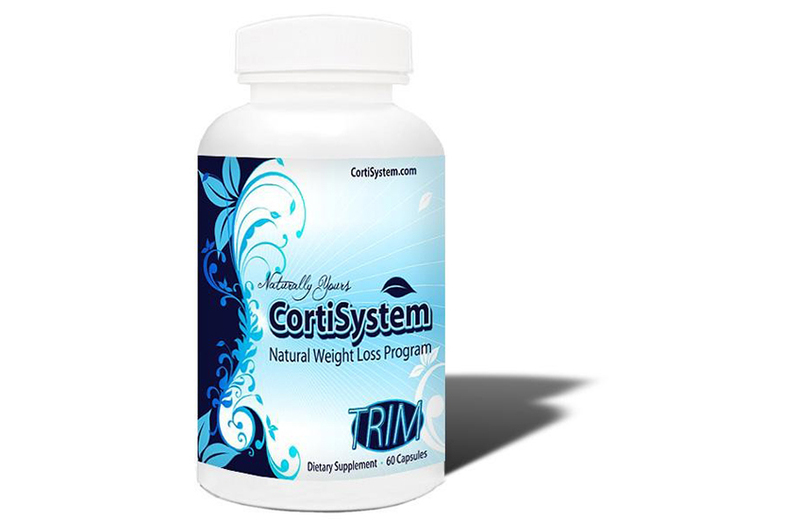 When there isn’t enough Taurine in our system, (found in such areas as our heart, brain and blood cells) we search out foods that can help us manage stress and anxiety which as we know causes an increase in our Cortisol levels increasing weight, especially belly fat. Taurine helps stress levels because it works to fight against rising Cortisol levels and…very important, supports our body’s muscle. More muscle means more ways to burn fat. Another way to say it is: Taurine helps burn fat! GREAT INGREDIENTS – A GREAT PRODUCT! Vitamin C (ascorbic acid) (50mg), Vitamin E (d-Alpha toco succinate) (15IU), Biotin (300 mcg), Magnesium (oxide) (125mg), Zinc (oxide) (7.5mg), Manganese (amino acid chelate) (1mg), Chromium (amino acid chelate) (67mcg), Banaba Leaf (1% extract) (Lagerstroemia speciosa) (25mg), Guggul (10% extract) (resin) (50mg), Bitter Melon (4:1 extract) (fruit) (50mg), Licorice Root Extract (50mg), Cinnamon Bark Powder (Cinnamomum cassia) (50mg), Gymnema Sylvestre Leaf Powder (50mg), Yarrow Flowers Powder (25mg), Cayenne Pepper Powder (40M HU/G) (fruit) (10mg), Juniper Berry Powder (25mg), White Mulberry Leaf Powder (25mg), Vanadium (vanadyl sulfate) (200mcg), Alpha Lipoic Acid (30mg), L-Taurine (25mg). 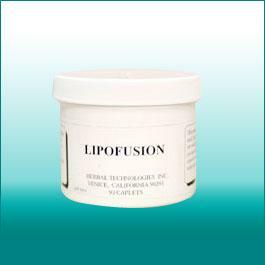 Other Ingredients: Gelatin (bovine), microcrystalline cellulose, rice flour, vegetable magnesium stearate and silicon dioxide. Allergin Warning: May Contain Shellfish Derivaties.